Here at the Howell Nature Center, we are all one family! Our intent is to foster relationships and create a real sense of belonging, to be a part of something fun and amazing, and to partner with the community in helping families grow together and connect with nature. We strive to offer our community a unique setting where people, nature and wildlife flourish together in harmony. With 230 rich acres of rolling hills and trails, lush gardens and multiple high adventure courses all nestled alongside beautiful Pleasant Lake, Howell Nature Center attract nature and adventure lovers from far and wide. As a nonprofit organization, we rely on community generosity to not only provide support for Howell Nature Center as a whole, but to expand our education, wildlife and camp programs so that all children can experience the wonders of nature, and all wildlife that come to our doors have the best chance at being released back to the wild. We welcome you to become a member of the Howell Nature Center – a place to HEAL, GROW and BE WILD! & Connect to Nature With Us! 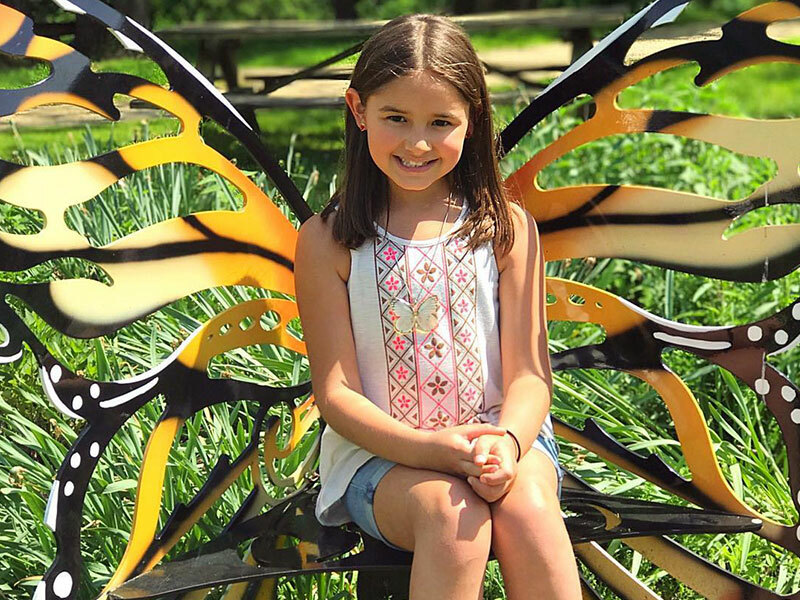 YEAR-ROUND ADMISSION to the Howell Nature Center’s Wild Wonders Wildlife Park, Alexandria’s Nature Scape, the DTE Raptor Center and Nature Zone (note: Nature Scape and Raptor Center are closed for the winter season). ADVANCED REGISTRATION for all events and programs. SPECIAL MEMBER EVENTS AND PRICING for community events and programs (i.e. family ice skating, snowshoeing nature hikes, fishing days, mountain biking, kayaking, canoeing and cross-country skiing), as well as periodic complimentary events. 10% DISCOUNT off all gift shop purchases, private events and facility rentals. MONTHLY e-NEWSLETTER AND ACCESS TO OUR MEMBERSHIP APP with the ability to connect with other members, while also getting all the up-to-date HNC information. FREE ADMISSION and/or discounts at over 180 nature centers in the U.S. and Canada. See participating centers at bit.ly/naturecenters. SATISFACTION of supporting a great cause! Click here or call (517) 546-0249 for more information. As a 501c3 organization, our community and wildlife programs run primarily with funds raised through special events or donations.